Tarun Gupta February 22nd, 2016 Pay Per Click 2 comments. 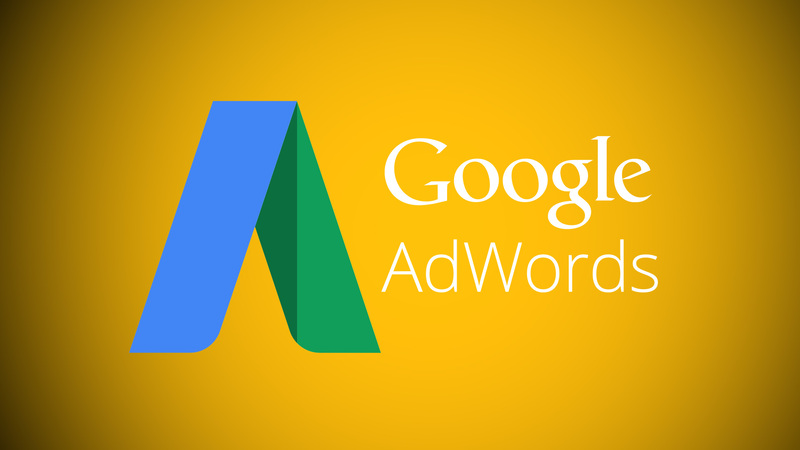 It seems a major update being rolled out to Google AdWords. There have been reports that Google AdWords has dropped ads from being displayed at the sidebar of desktop search results. In the new arrangement, Google AdWords will start showing 4 ads at the top of the search results, none on the sidebar at all, and an additional 3 ads at the bottom of the search results. 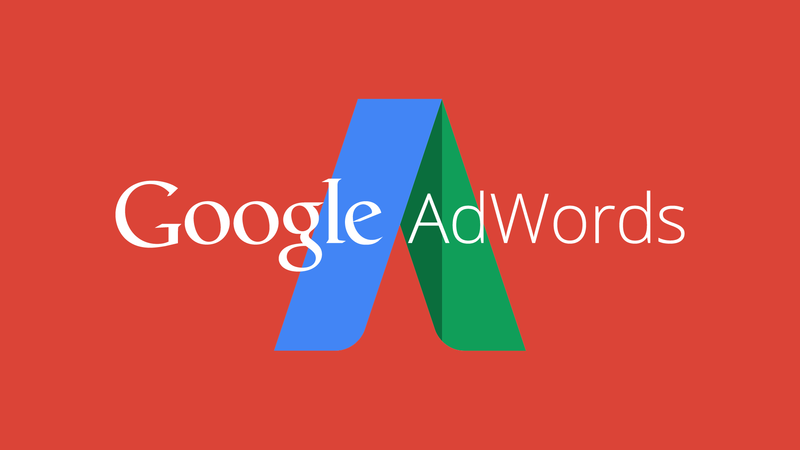 Henceforth, the existing adaptation will replace the usual mix of top, bottom and sidebar-heavy AdWords ads, depending on the specific search result. Many of these ads will have additional features like sitelinks as well. 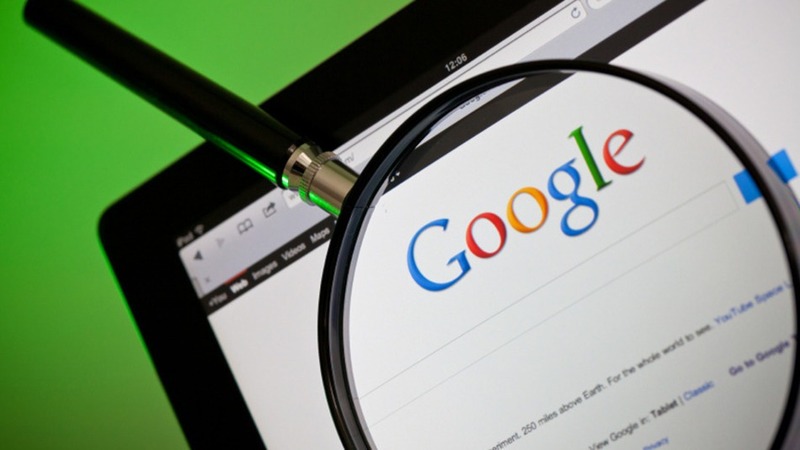 Back in December, Google began testing 4 ads at the top of the search results. The step triggered mixed response as publishers were happy to see their ads on the top and SEOs weren't so happy since the arrangement pushed the organic search results even further down the page. Though, there is no confirmation yet from Google, yet advertisers are confirming this is what their AdWords representative are telling them. PPC management experts are of the thought that what's going on is pretty normal as since a long time Google has been working closely to bring their search results closer to the mobile experience, and this definitely qualifies for it. With changes in place, there would be more room for Google's Product Listing Ads to show in the sidebar. These ads are still being run in the sidebar with 4 ads above the fold. 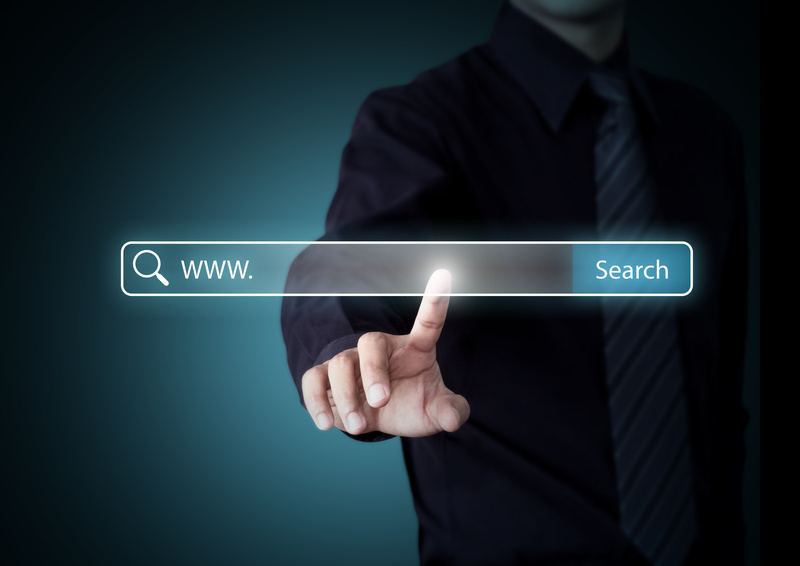 This majorly affects internet searcher promoting all in all and could disable loads of business with smaller advertising spending plans. My point is Why? They’re losing cash and all the white space isn’t helping anyone.